Oh, the perils of being a woman in love! Suppose you’re a beautiful young woman. You meet the man of your dreams and fall in love. He loves you, too, and life’s a fairy tale. Unfortunately, if you’re the heroine of a fairy tale and you fall in love at the beginning of the tale, then you’re in for a rough spell. Sooner or later your prince will betray you and break your heart. As I learned this weekend, it depends on what kind of fairy tale you’re living. And when it was written. 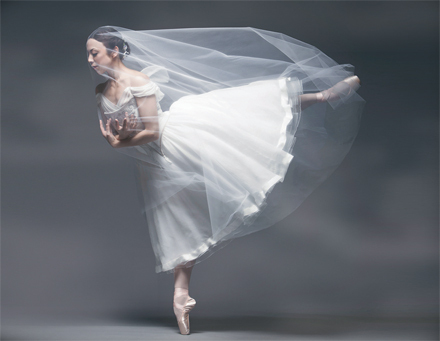 According to the 19th Centry ballet Giselle, which I saw performed on Saturday by Seattle’s Pacific Northwest Ballet, your next move is to die. Why? Because ROMANTICISM — that’s just how it works (be grateful they gave you a mad scene instead of a bloody hanky and a cough). In this case, specifically, you have to die so that (1) your man can realize that he really did love you and never should have made you die of a broken heart in the first place, (2) you can rise from the grave and start hanging out with a posse of scary lady ghosts who force hapless men to dance themselves to death, and (3) demonstrate true feminine love and devotion by protecting your man when your new friends find him weeping over your grave. It’s a weird story, the product of the French Romantic imagination working on an old German folktale, and it’s one of my favorites in the classical ballet repertoire. It’s the only classical ballet that I know of where the principal conflict is between two women (Giselle and the leader of the Wilis), and where the prince is the one who needs to be rescued by the heroine. The story is by no means a feminist manifesto (it is a 19th Century French ballet, after all), but at the core there’s something there that’s interesting and exciting. I always get goosebumps the first time Giselle breaks rank to shield the prince and face down Wilis. 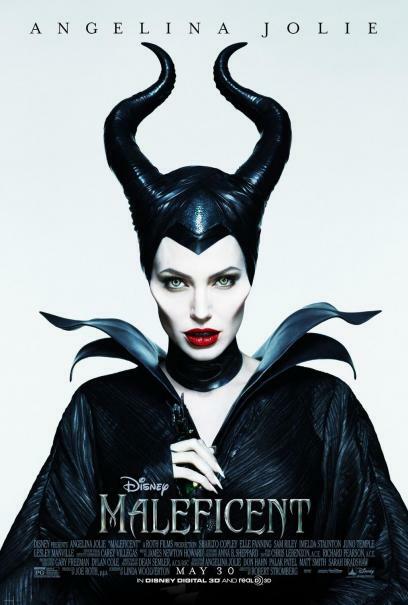 Disney’s Maleficent, which I saw tonight and really enjoyed, took the story after heartbreak in a slightly different direction. In this tale our (anti-)heroine’s grievous physical injury was the betrayal, not the result of it. And she did not die; if anything, she became harder to kill than ever before. It’s hard to say whether she continued to love her prince (probably not), but in any event there was no forgiveness or mercy (on his account, at least). In the long run, that wasn’t the relationship that anyone cared about — as in Giselle, all the real action played out between the two women. They did not do battle over a man; instead they grew together in spite of a man. The movie paid tribute in many ways to Disney’s wonderful 1959 animated version, but in spirit it felt more akin to Frozen: a heroine who is also a villain, a rejection of the traditional notion of what “true love’s kiss” might be, a willingness to play with the classic Disney tropes with a certain amount of humor and self-awareness. It makes me want this movie to do as well as Frozen has — I want whoever’s greenlighting these sorts of projects at Disney to keep them coming.